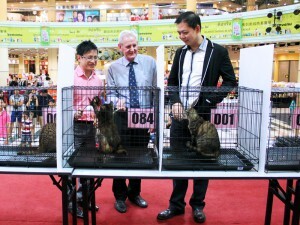 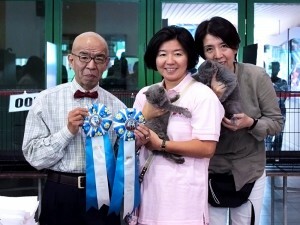 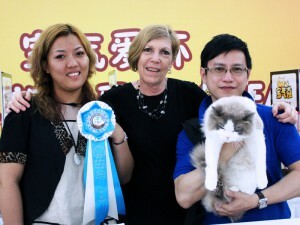 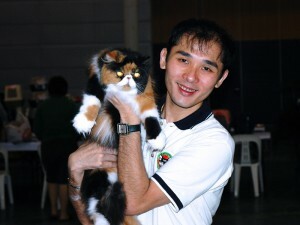 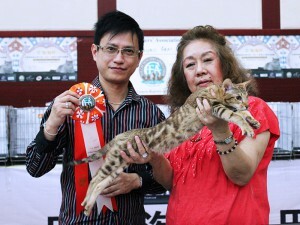 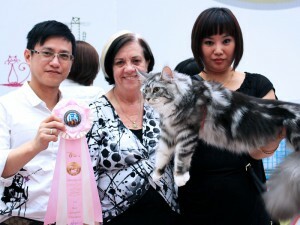 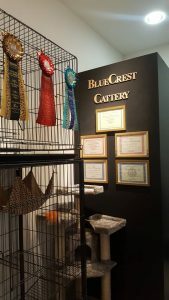 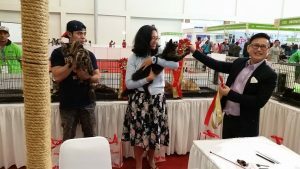 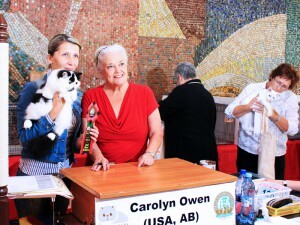 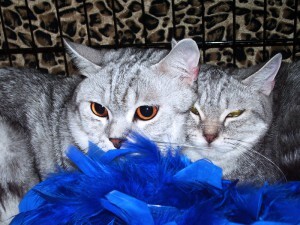 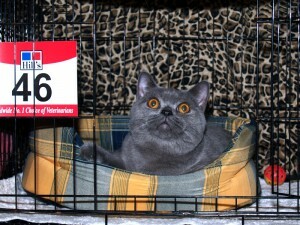 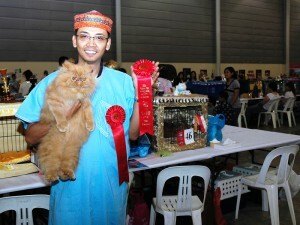 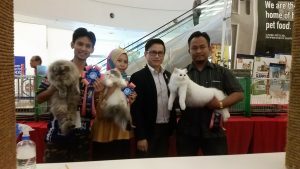 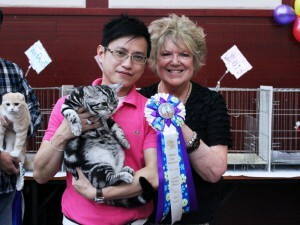 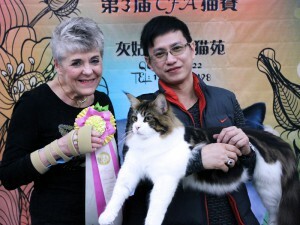 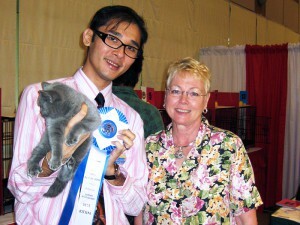 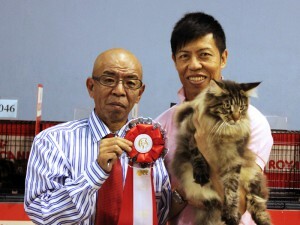 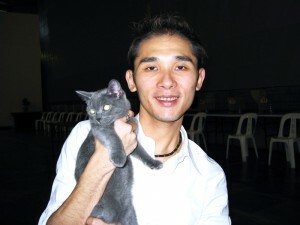 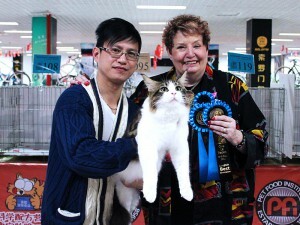 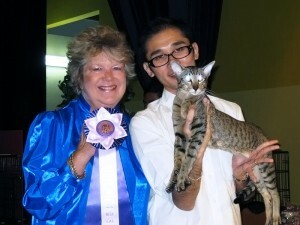 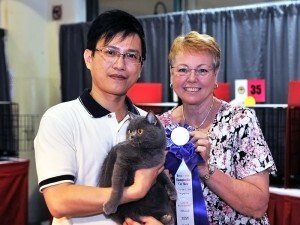 Since more than a decade ago, Blue Crest Cattery has been participating in cat shows locally and overseas. 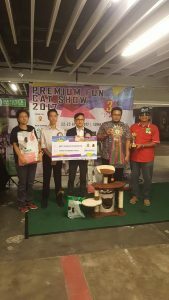 We are the only cattery that is actively participating in the CFA cat shows in the region, no matter if it is just to show our cats or helping to put up shows in the international region. 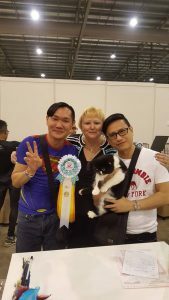 From all these shows and events, we keep learning and keep improving on our standards of cats, and making friends with cat lovers from all over the world. 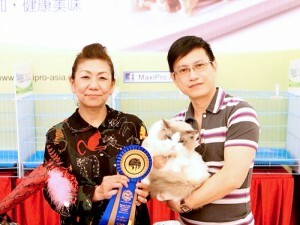 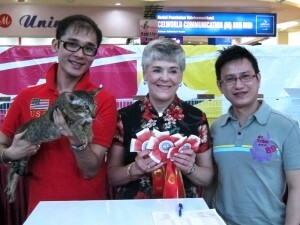 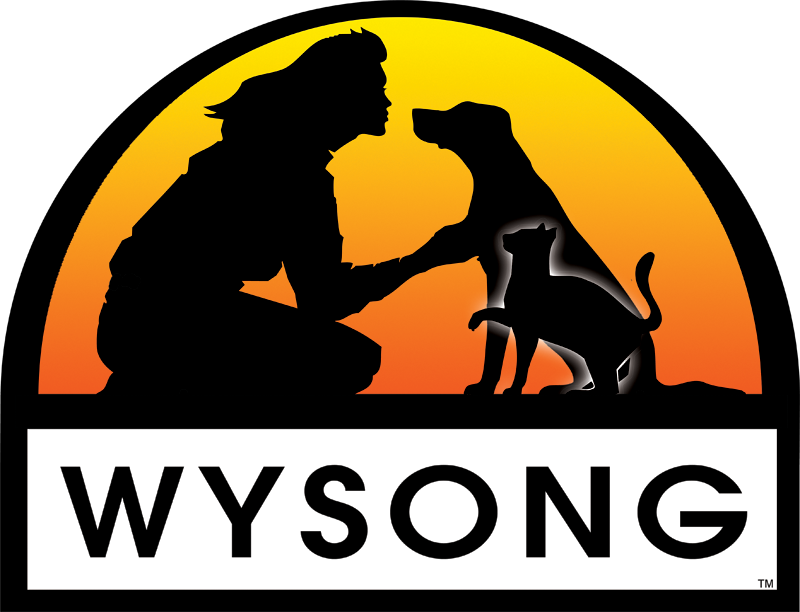 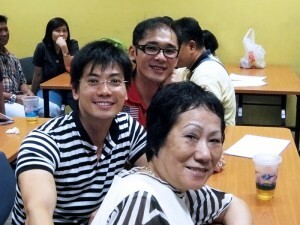 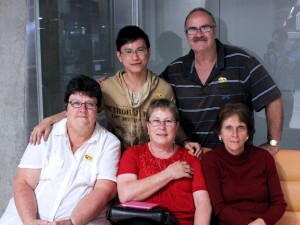 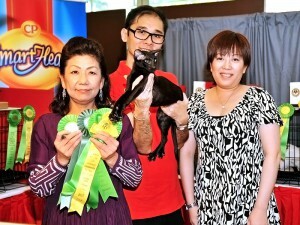 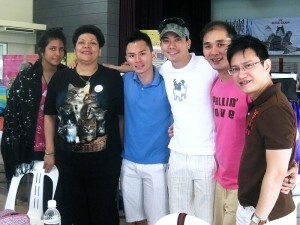 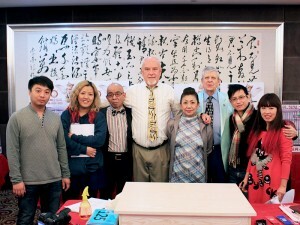 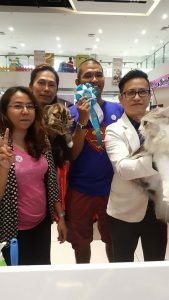 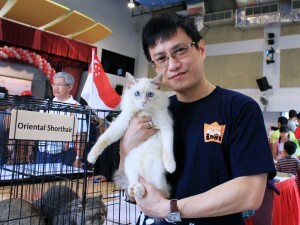 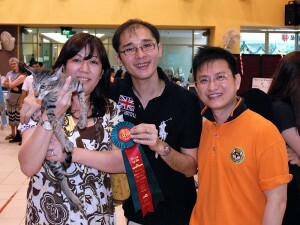 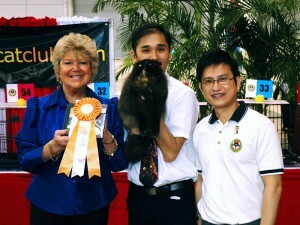 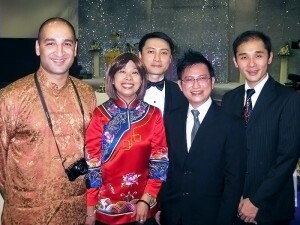 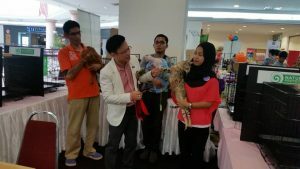 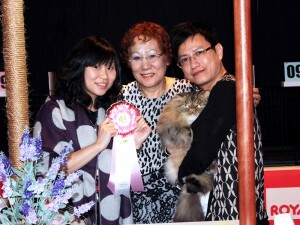 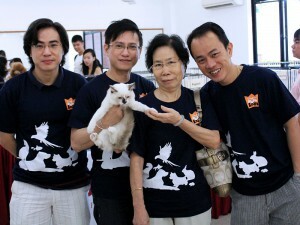 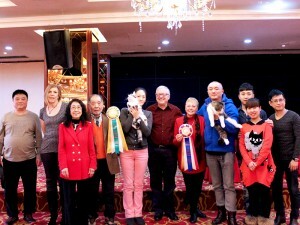 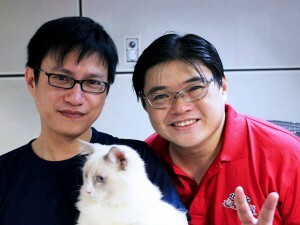 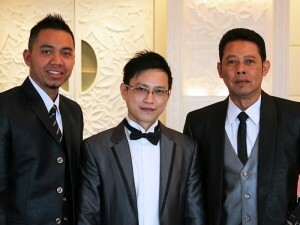 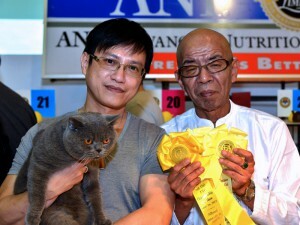 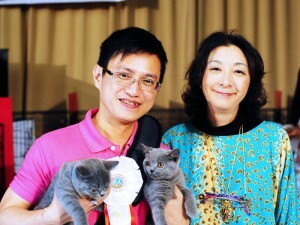 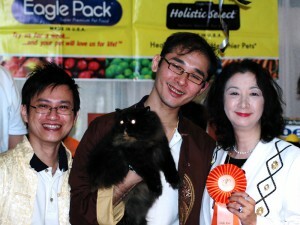 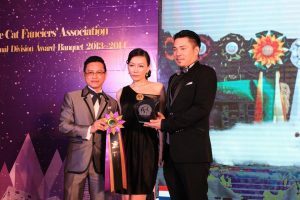 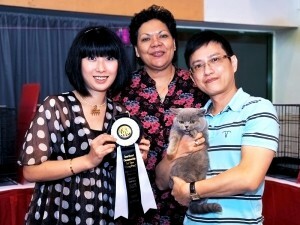 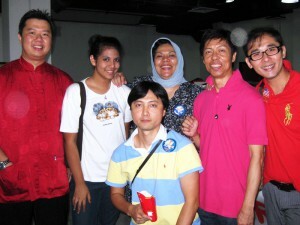 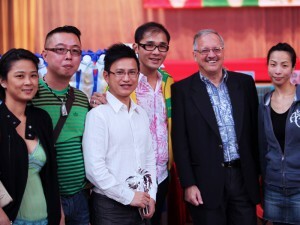 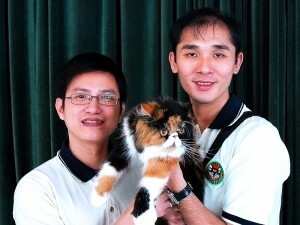 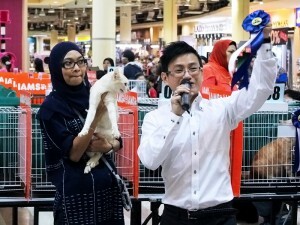 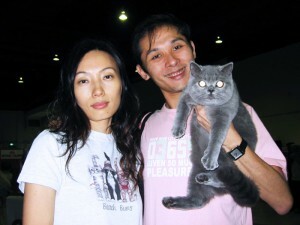 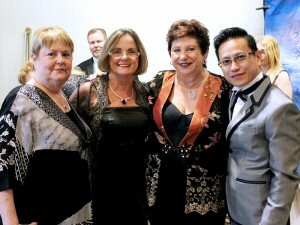 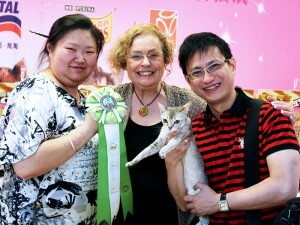 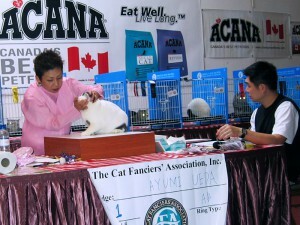 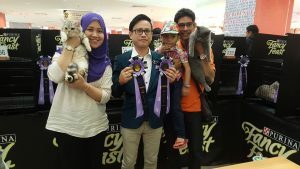 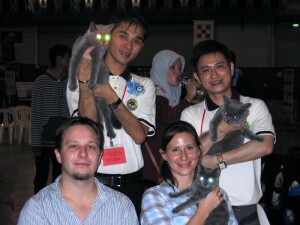 And we are proud to be able to play a part in contributing to the cat fanciers’ world a fair bit, from Singapore.